The iPad is many things to many people. Yet, as we head into the holiday season when great food is part of the celebration, consider using the iPad as your very own digital recipe box. 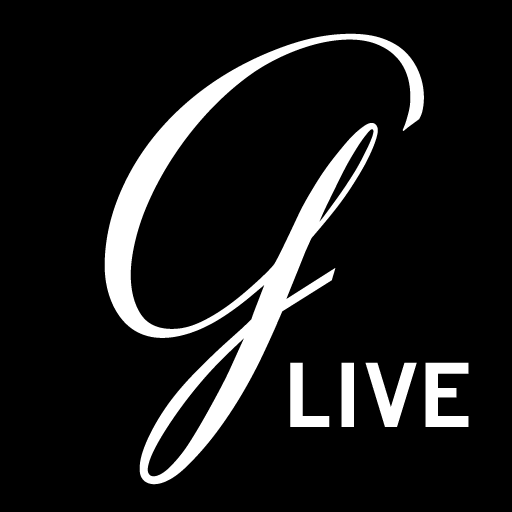 Apps such as: Gourmet Live, Food and Wine and Photo Cooking concentrate on presenting someone else’s recipes. Users follow simple step by step instructions to create a recipe. 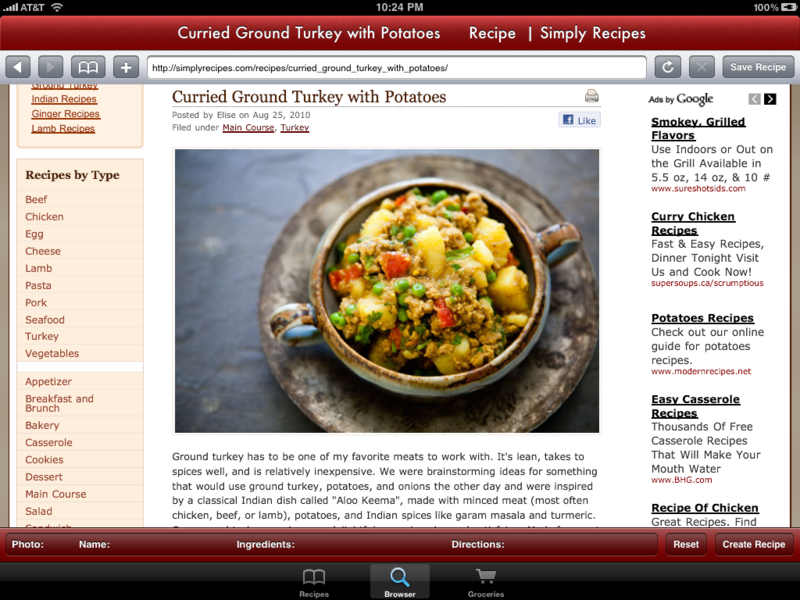 However, the Paprika Recipe Manager app for the iPad is all about managing your own recipes. And, it does this brilliantly. 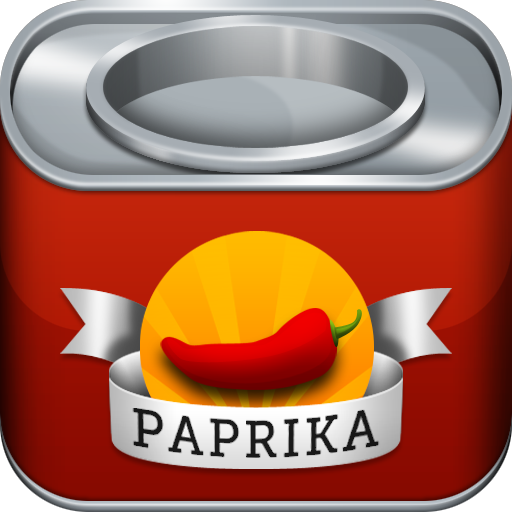 Created by Hindsight Labs LLC, the Paprika Recipe Manager app looks very basic and bare the first time you use it. After all, there are no recipes until you add them yourself. To do so, you use the app’s easy to use “Add Recipe” page. Fill in the recipe’s name and key information, which includes Difficulty, Servings, Cook Time, Category and Rating. You can also add a photo of the recipe and its ingredients. 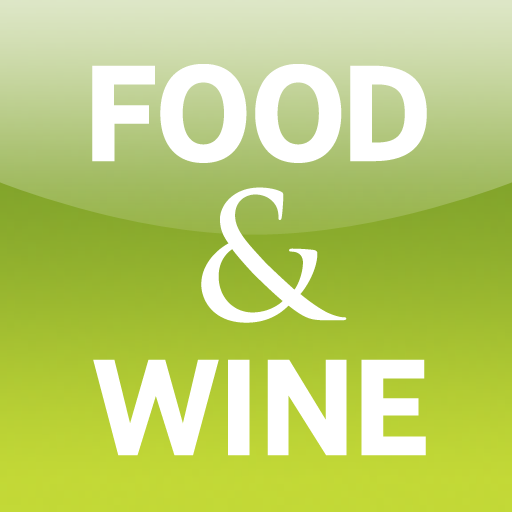 What makes the app special is its ability to source and import recipes found on the web. 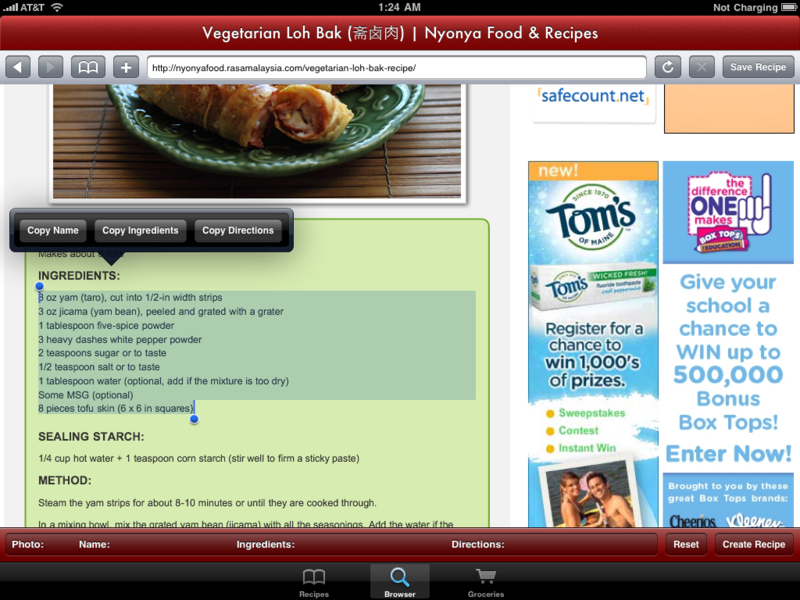 Using the app’s browser, search the web for a recipe. Once found, click on the “Save Recipe” button. 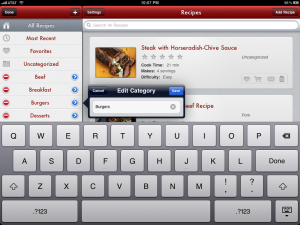 The app automatically pulls in the recipe’s key information such as its ingredients and recipe steps. Being able to browse and add recipes online is a great feature. It makes it very easy to combine your favorites with those of others. According to its creators, the app works best with most "major recipe" sites. With this in mind, I found the importing of recipes was not fool proof. Some recipes I found online did not import successfully, or at all. While others required that I add additional details such as Servings and Cook Time. Overall, however, I found the process smooth and very easy to use, and it definitely worked correctly more often than not. 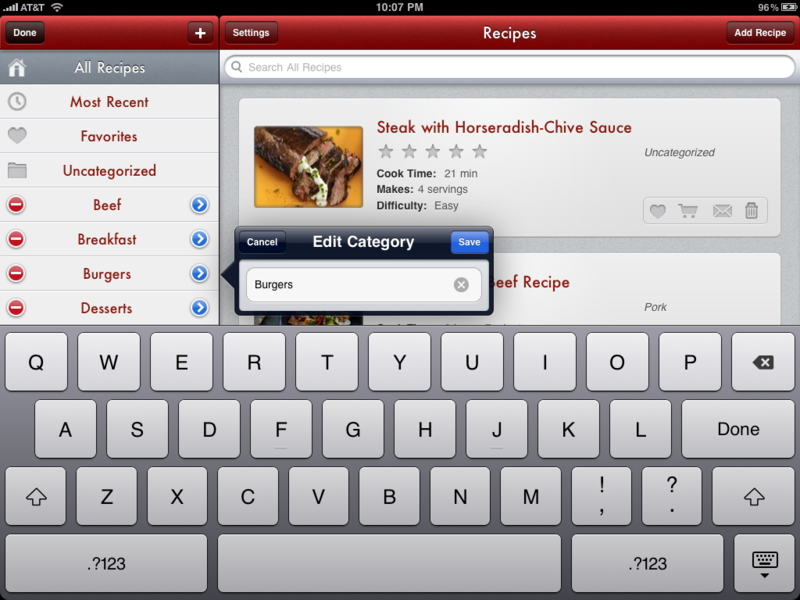 The app also includes a grocery list keeper and the ability to email both recipes and grocery lists to friends. 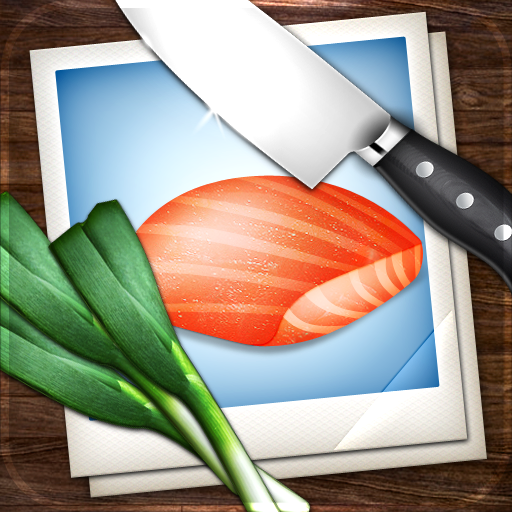 The Paprika Recipe Manager app is available today for $9.99. Paprika Recipe Manager - Get your recipes organized!